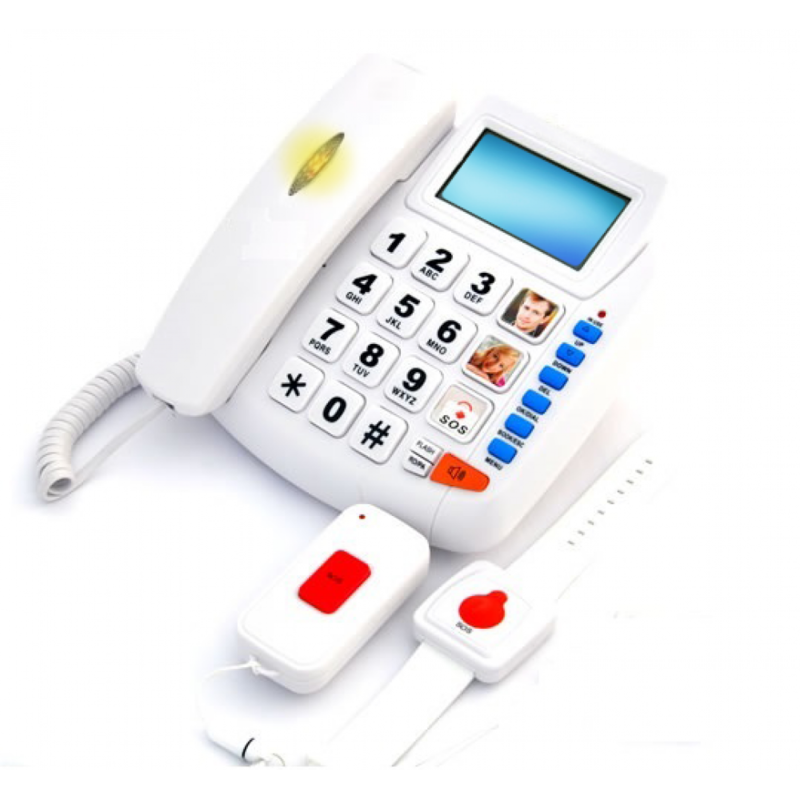 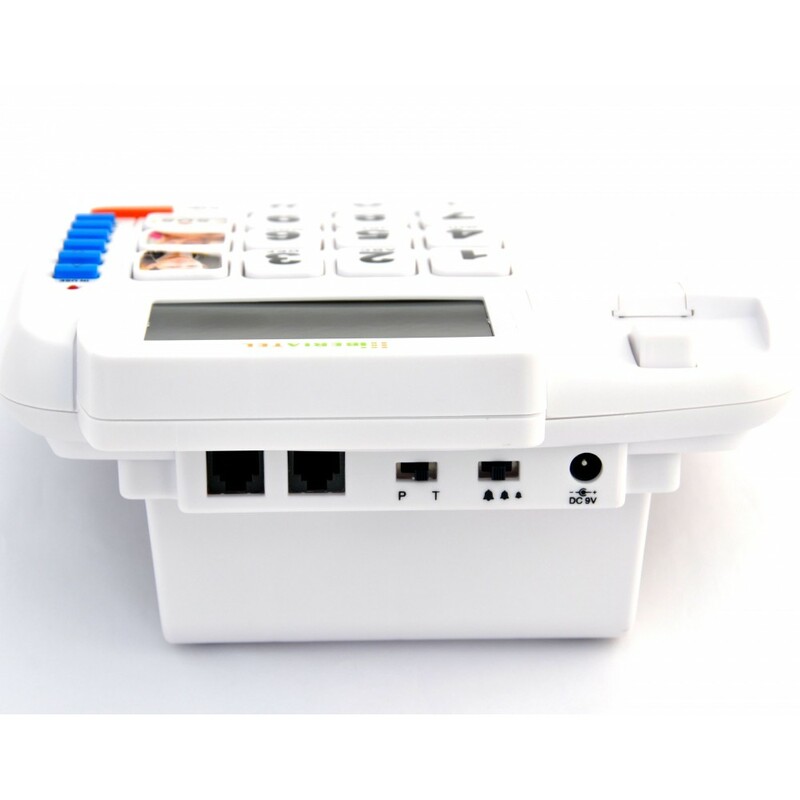 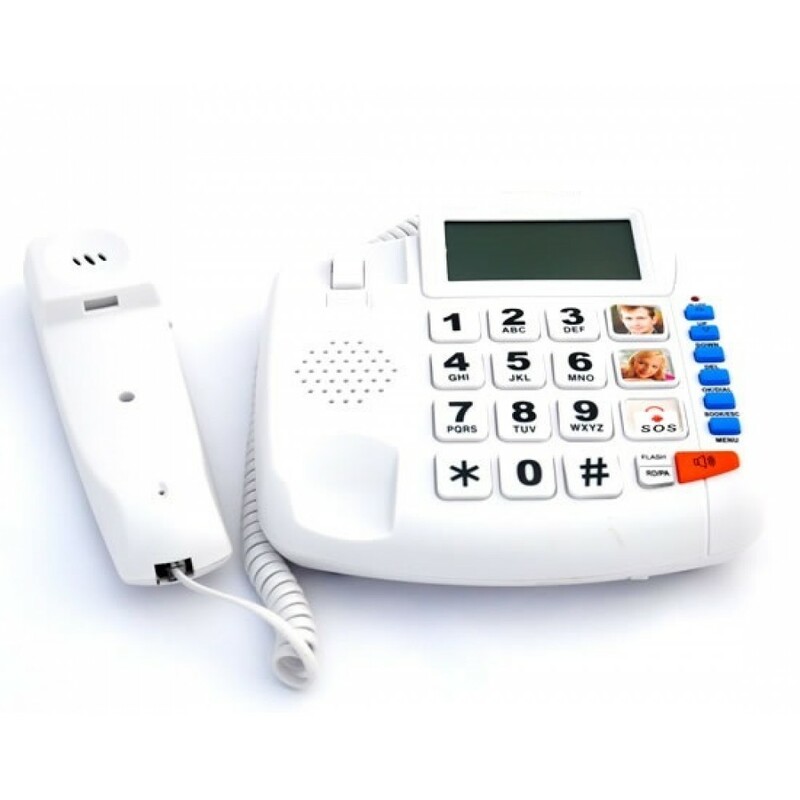 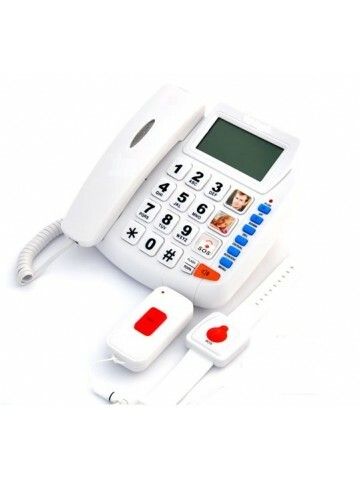 The ideal emergency / medical alert telephone system for seniors that support up to 5 wireless pendants that can automatically call up to 10 emergency numbers from a distance of up to 100 feet away from the base. 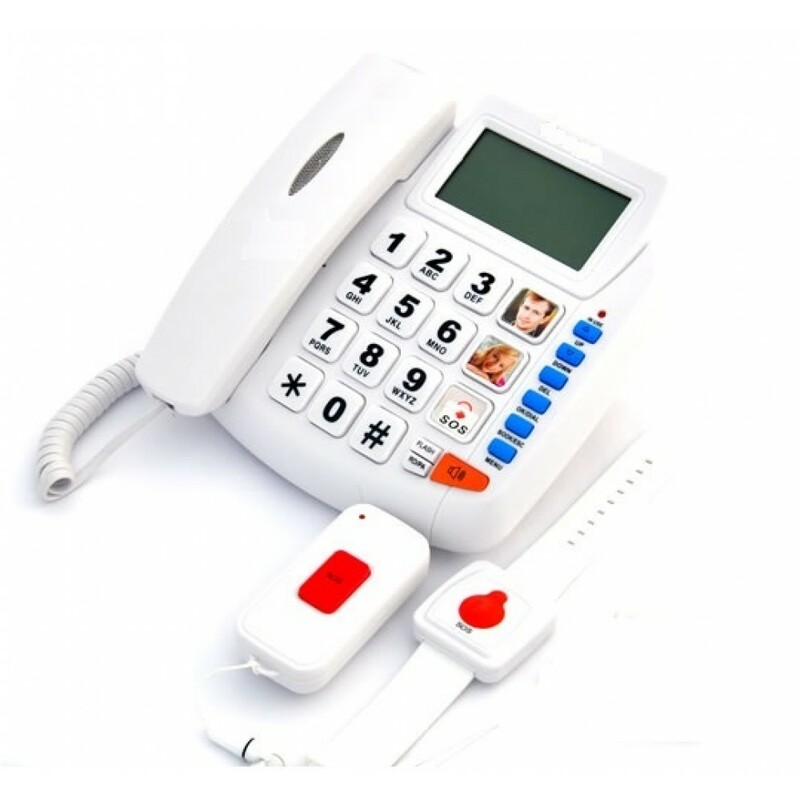 It also feature hearing-aid friendly ringer and handset, large display with blue backlight, waterproof bags for wireless pedants, hands-free speakerphone, battery backup, and much more! 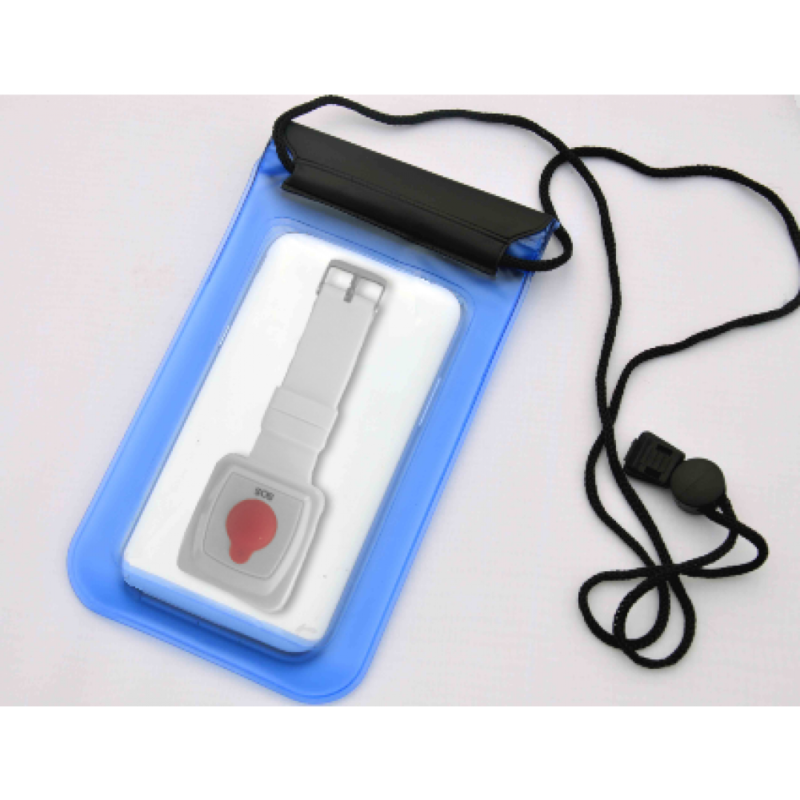 Supports up to 5 Wireless Pedants (2 included) – Trigger emergency calls up to 100 feet away from the base! 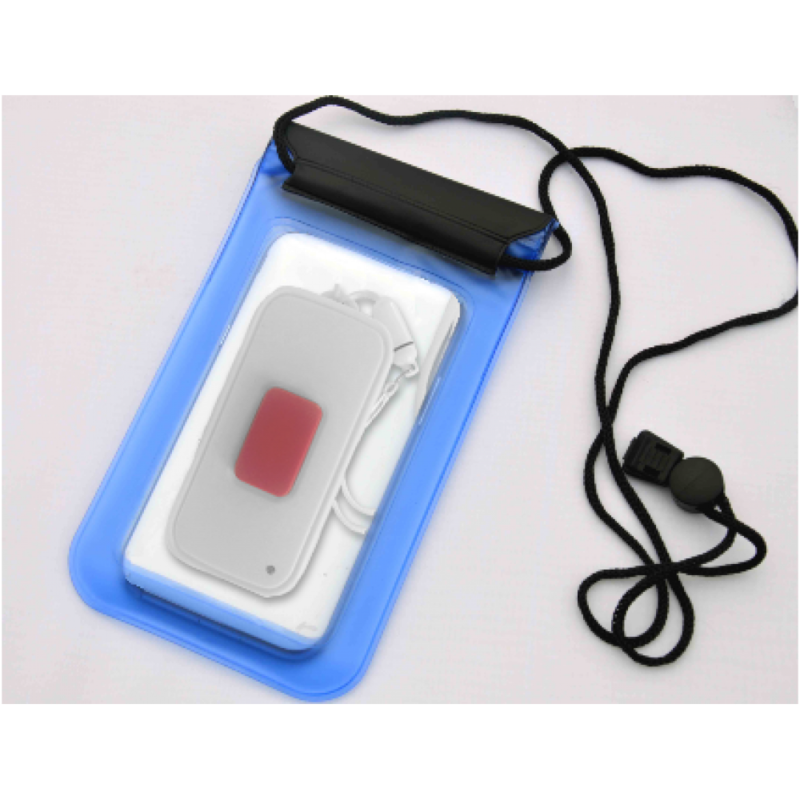 Includes two (2) waterproof bags – Ideal to use when taking showers or outside!